Definition at line 2573 of file CCopasiXMLParser.h. Definition at line 2580 of file CCopasiXMLParser.h. Definition at line 9769 of file CCopasiXMLParser.cpp. 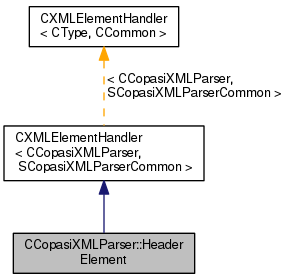 Definition at line 9775 of file CCopasiXMLParser.cpp. Definition at line 9844 of file CCopasiXMLParser.cpp. References SCopasiXMLParserCommon::CharacterData, CCopasiMessage::EXCEPTION, CCopasiObject::getCN(), CReportDefinition::getHeaderAddr(), CCopasiXMLParser::mCommon, MCXML, CExpatTemplate< CExpat >::mParser, SCopasiXMLParserCommon::pReport, SCopasiXMLParserCommon::reportReferenceMap, START_ELEMENT, and UNKNOWN_ELEMENT. 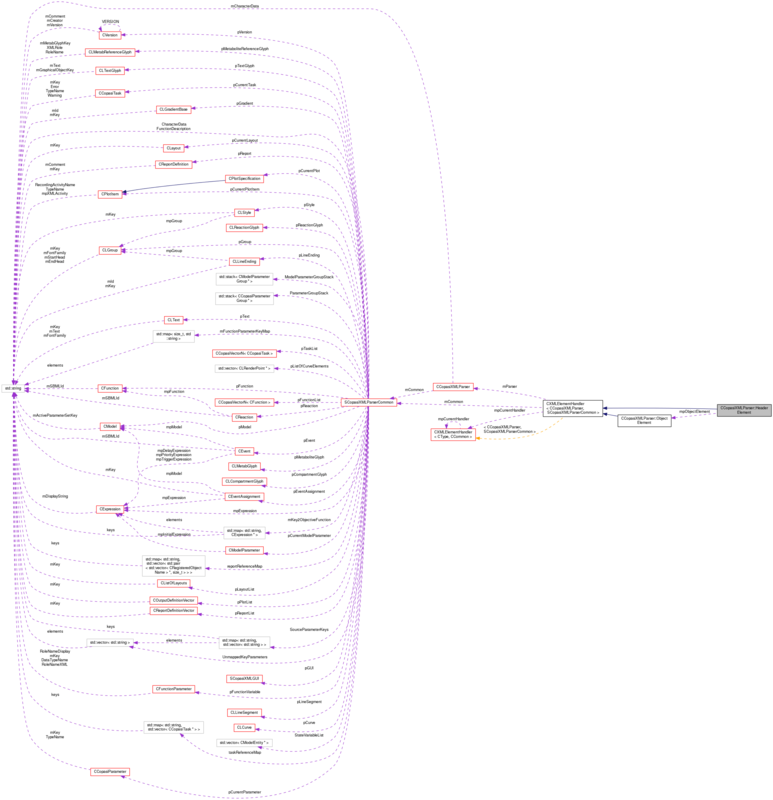 Definition at line 9780 of file CCopasiXMLParser.cpp. Definition at line 2617 of file CCopasiXMLParser.h.